Last week, I compiled a list of the 5 jobs robots will take first. 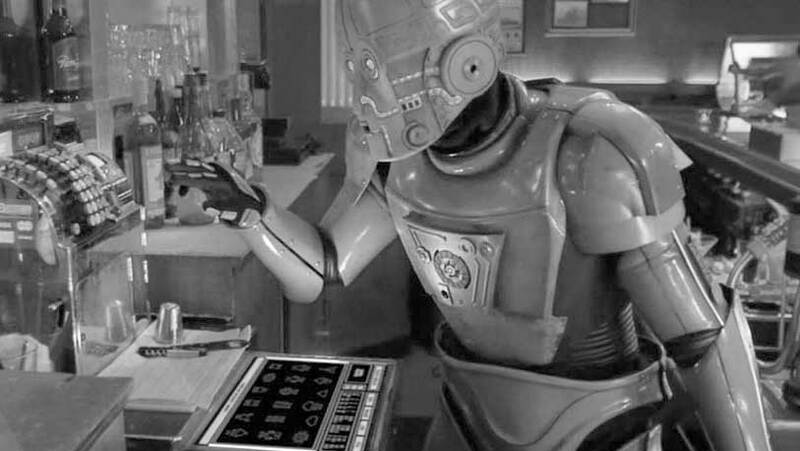 Today, let’s have a go at the 5 jobs robots will take last. For this article only, let’s define “robots” as technologies, such as machine learning algorithms running on purpose-built computer platforms, that have been trained to perform tasks that currently require humans to perform. For example, an assembly line worker performs mostly manual repetitive tasks which, depending on complexity and a cost/benefit analysis, can be automated. A CEO of a major multinational conglomerate performs mostly cognitive nonrepetitive tasks which are much harder to automate. So, the trucking and taxi industries are in for a big shakeup; c-suite corporate management, not so much. Make no mistake: at some level, every job can (and will) be done by machine. It is not a question of if; it is just a question of when. You’re going to push back now and tell me how different humans are from machines and how long it will actually take for all of this to happen. Stop. Read Can Machines Really Learn? for a primer in machine learning. Then read AlphaGo vs. You: Not a Fair Fight to understand what is happening and why you should care about it. If you’re still not convinced, have a look at What Will You Do After White-Collar Work?. It will help put all of this in perspective. That said, there are some jobs that will be exceptionally difficult for AI to do subjectively better than humans. This is not an arbitrary list. Each of the following jobs requires a unique combination of human intuition, reasoning, empathy and emotion, which is why it will be difficult for an AI system to train for them. As you will see, the last jobs that robots will take share a common thread: humanity. I have intentionally left artist, writ large, off this list. The artist is a good subject for another article. Suffice it to say, technology has already had a huge impact on the economics of the arts. And, as much as I would like to tell you otherwise, none of these jobs are anywhere near safe. If you’re wondering where your job sits on the list of “Run for your life, the robots are coming,” you have a simple, singular mission. Learn how your job is going to be automated. Learn everything you can about what your job will evolve into and become the very best man-machine partner you can. It’s the best way to prepare yourself for the advent of AI. Lastly, don’t wait. Everyone will tell you that none of this is happening anytime soon. They are flat wrong. But even if they are right, there’s no harm in being better prepared for an inevitable future.